Available to download now for PlayStation VR, it’s time to dive into the totally revamped fishing feature of Final Fantasy XV! Join Noctis, Ignis, Prompto, Gladio, and other familiar faces in a picturesque virtual reality backdrop en route to a thrilling encounter with the menace that lurks in the depths. 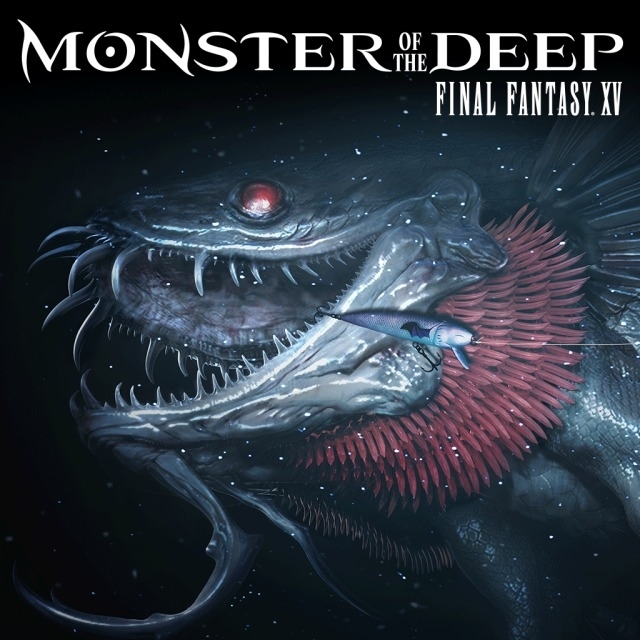 Dive into the story mode for an exhilarating, action-packed showdown with the notorious Monster of the Deep, or take in the sights, sounds, and scenery of FINAL FANTASY XV as you kick back and cast off in the free fishing mode. Bounties and tournaments offer fresh new challenges as you customize your rods, reels, and lures to catch the big one!